There was a rise in lamb throughput in UK marts during the week of the Royal Highland Show (15-21 June), Quality Meat Scotland (QMS) says. This increase coincided with the religious festival Ramadan and a dip in lamb prices of around 20p/kg/lw, which generated concern from sheep farmers, QMS says. Stuart Ashworth, QMS Head of Economics Services, said that most striking aspect of Scottish and UK lamb marketings has been the substantial increase in lambs sold during the Royal Highland Show week. “This year during the week beginning June 15, Scottish auctions sold 60% more new season lambs than the previous week and one third more than during the same week a year ago. “Compared with the same week in 2013, a year with a very difficult spring, almost twice as many new season lambs were sold in 2015,” he said. QMS says that this pattern has been repeated across the UK, with 15% more new season lambs sold in 2015, than in the same week last year. Between May and the middle of June around 2% more lambs have reached the UK market, consistent with the reported increase in breeding sheep numbers shown in the December 2014 census, QMS says. 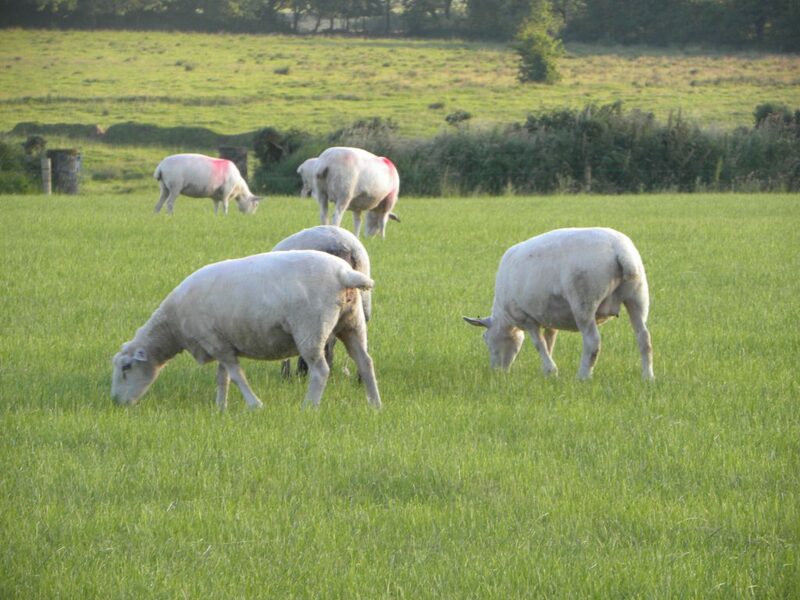 According to Ashworth two key factors have influenced the volume of lambs coming onto the UK market this year; grass and lamb growth rates and the start of a Ramadan. “The influence of this seasons grass and lamb growth is reflected in a higher volume of new season lambs sold in May compared to year earlier levels, followed by a slowdown in numbers at the start of June. “Ramadan is an important Muslim festival that moves forward in the calendar by a fortnight each year. There is some evidence looking at the past few years to suggest that it supports prices until it begins but then prices come under pressure, although there can be a short-lived lift in the final week of Ramadan,” Ashworth says. According to QMS, this year there are indications that demand has not been as strong as expected at the same time as the increase in availability has occurred, so there will be a short-term build in meat stocks. The steep fall in the sheep price over the past fortnight has slowed the number of lambs presented to the market this week, it says. QMS says that prices for lamb cuts during June in UK retailers are around 5% lower than last year. Producer prices have also come under pressure around the globe, Ashworth says. 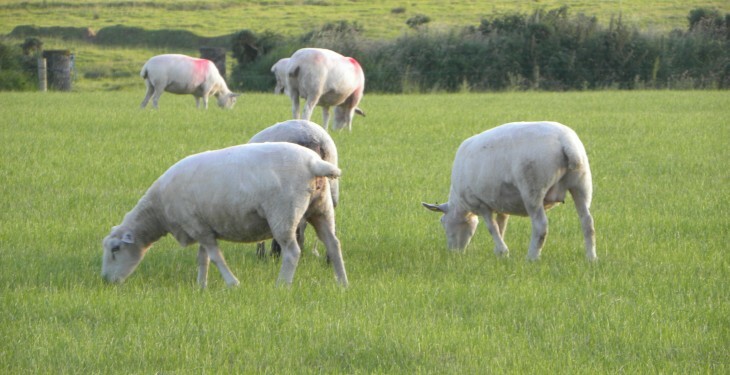 “French and Irish producers are currently receiving around 6% less than last year and Spain has also seen steep falls in heavy lamb prices, while their light lambs are trading around 6% lower than last year. New Zealands price has come under pressure from a distinct cooling of demand from China – which is reported to have taken at least one third less sheepmeat in May than last year – along with a recovery in slaughter numbers, QMS says. New Zealand lamb slaughterings, which had been particularly high in December and January followed by significant falls in February and March, recovered to stand 13% higher in May than last year, although carcase weights have fallen, it says. QMS says that despite these changes in supply and demand, New Zealand trade sources indicate little change in the volume of New Zealand lamb sent to the UK in May, despite lower prices, although there has been some growth in trade to Northern EU Member States and the United States. The fall in prices in France and Ireland have occurred despite their domestic supplies being tighter than last year, suggesting sluggish consumer demand, it says. The latest information from Ireland suggests that for the past month slaughter volumes have been lower than last year, while French slaughterings have been 3.5% lower between January and the end of April, QMS says.